If there is one piece of clothing or two to get this cold season, it should be a cashmere sweater or sweaters. Cashmere or Cashmere wool is a fiber gotten from cashmere goats. Cashmere is finer and softer than sheep’s wool and much more insulating or warming than sheep wool. I used to see models draped in cashmere sweaters on the pages of Vogue magazines and just thought that they regular knitwear which made me always wonder why the prices were so steep. Fast forward a few years, an aunt of mine had amazing things to say about the cashmere sweater. She told me that every time she wore cashmere she didn’t have to bother with over-layering, that cashmere was warm enough, she just had to throw on a coat and she was ready to go. I stared at her in awe, could this be? So I decided to try it out myself. 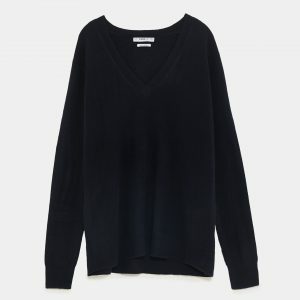 My first cashmere sweater was from the online store called Pure Collection, a black turtleneck that has served me well. It cost me a whopping £115, which is on the expensive side but just to let you know it is worth it. I wore my sweater with everything and fell in love with cashmere, it was warm and cozy and I didn’t need to layer up. I saved up and bought myself a few more pieces. You can never go wrong with cashmere, buy them in different colors and pair them with denim, cigarette or tapered trousers, over your dress or with a skirt. You can buy them in hats, scarfs as well as mittens and cozy up this winter. NOTE: There are dubious people who sell fake cashmere, please know that cashmere should feel soft and fine on your skin, anything coarse or itchy is NOT cashmere, so be careful out there. 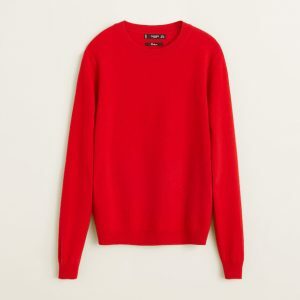 If you are looking for cashmere that won’t necessarily break your account, you should visit Uniqlo, they have a wide range of colours as well. 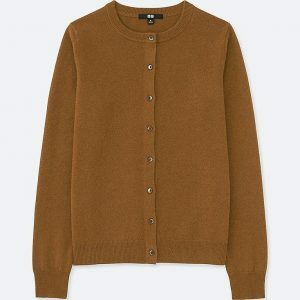 Zara does some superfine cashmere knits. I have never bought from Zara before, but if this high street brand is your favourite retailer and you feel most comfortable when you buy from them, then by no means feel free to buy your knit from there. Mango does some beautiful cashmere in sweaters and jumpers, feel free to shop from this high street retailer. They also have cashmere scarfs, hats, and mittens. 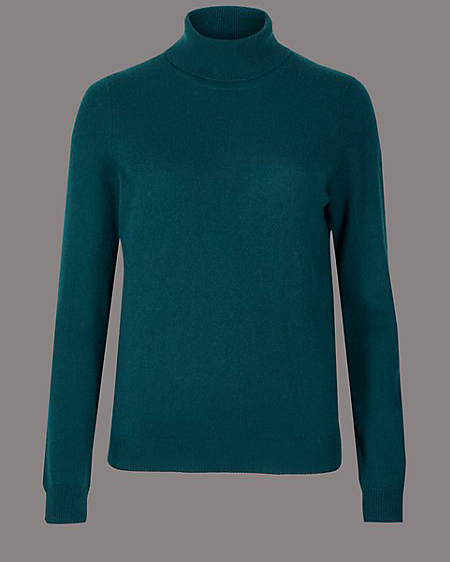 Marks and Spencer also have a wide variety of cashmere knits and in different colors too. 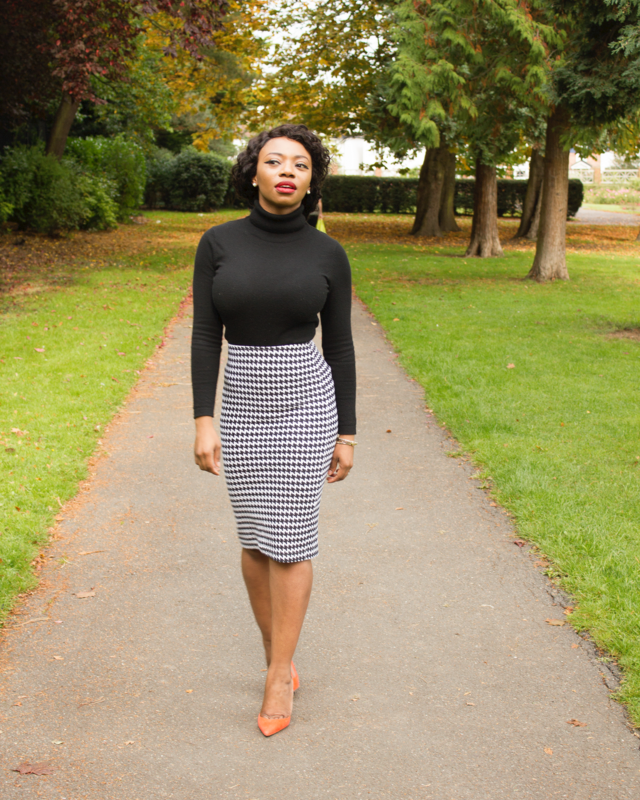 Shop for V neck and round neck jumpers as well as sweaters which won’t empty your bank account. My advice is to always hand wash your cashmere just to be on the safe side. Examine your cashmere for stains or holes before washing it, as they will need to be treated first. If there is a hole, be very careful about mending it, you can contact the cashmere care that came with your purchase. If there are no holes on your cashmere, you can proceed to wash it, run a bowl of lukewarm water, add a capful of cashmere detergent/liquid wash turn your cashmere inside out and submerge it in the bowl. leave it to soak for 3 – 5 minutes, please avoid rubbing your cashmere. If you have stains, please allow your cashmere to soak for longer 5 – 7 minutes. Rinse your cashmere thoroughly. Now that your cashmere is washed and rinsed, it is time to dry it, Place your cashmere flat on a clean towel on a table or floor, then very gently roll the towel with the cashmere in it, this will remove any excess water, then reshape your cashmere to its original state and dry flat away from sunlight. Please do not hang your cashmere whilst drying as this will distort its shape and fitting. When your cashmere is fully dry, store it where there is a lot of air/ventilation. I usually love when people layer with cashmere….I think it is a worthwhile investment to own at least two….one black and one brown. Very true, it is so worth the investment. Thank you for stopping by, always appreciated.